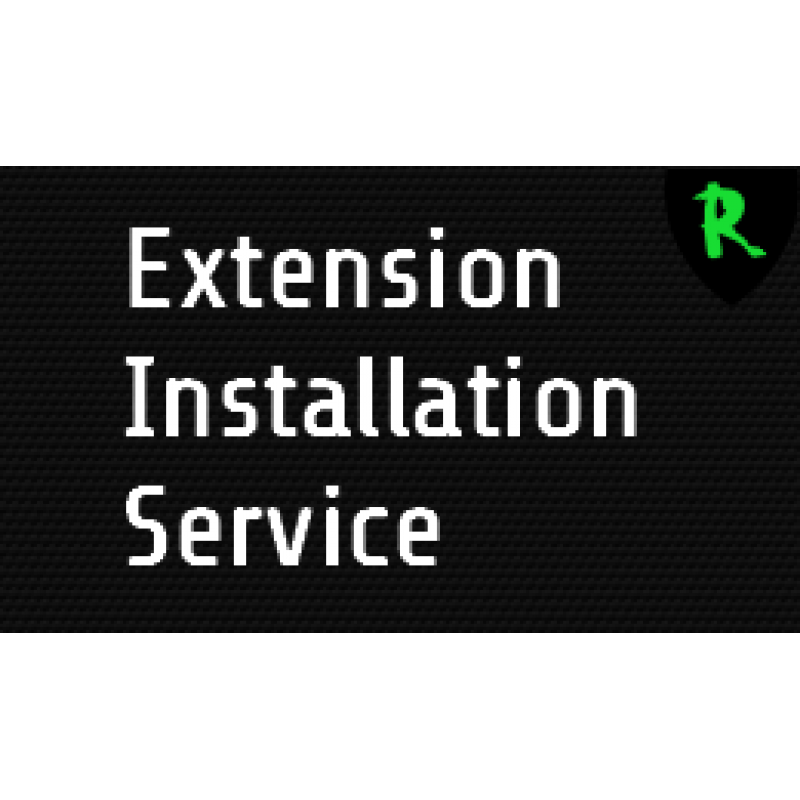 If you bought an extension but don't know how to install it we can do this for you. 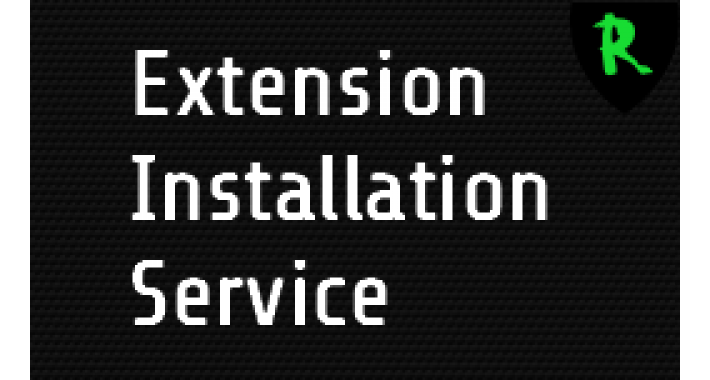 - Install and configure the extension for you with the information given. The purchased extension installed and working on your opencart website.